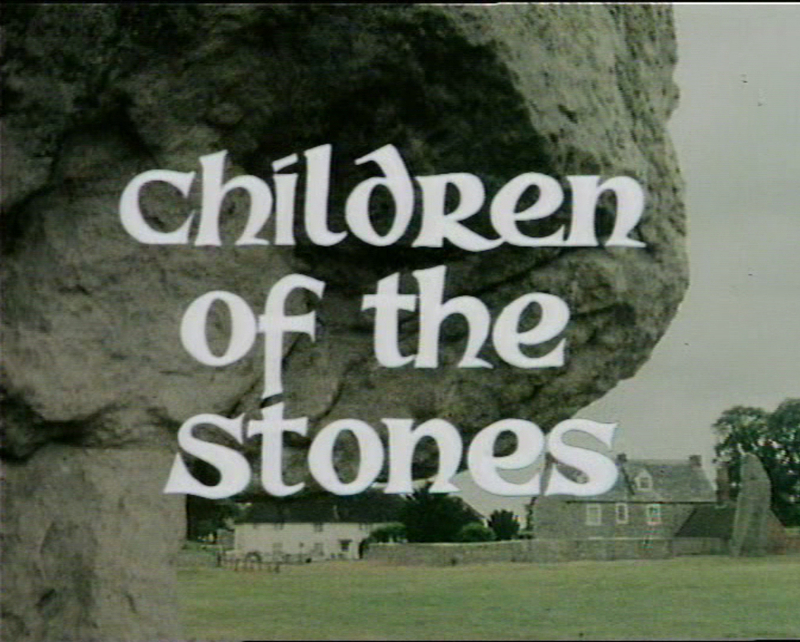 Jeremy Burnham and Trevor Ray's Children of the Stones was broadcast on ITV in January and February of 1977. Becoming a child in a media-saturated age is fraught with risk. Kirstie Allsopp’s destruction of her kids’ iPads exemplified how many parents rely on devices they can monitor, rather than an outside world they cannot. And a report by the 5Rights Foundation warned of social media’s ‘persuasive design’: the compulsive buzzes, pings, and rewards that, for 5Rights founder Beeban Kidron, symbolise ‘the tech sector’s cavalier disregard for childhood’, a period of life now routinely accompanied by anxiety, low self-esteem, and self-doubt. Compared with the power of social media, children’s programming on television is in the doldrums. Ofcom’s children’s content review reveals that the annual spend on UK-made programmes by public service broadcasters fell from £116m in 2006 to £70m in 2017, and over a third of eight to eleven-year-olds ‘feel there aren’t enough programmes that show children who look like them’. 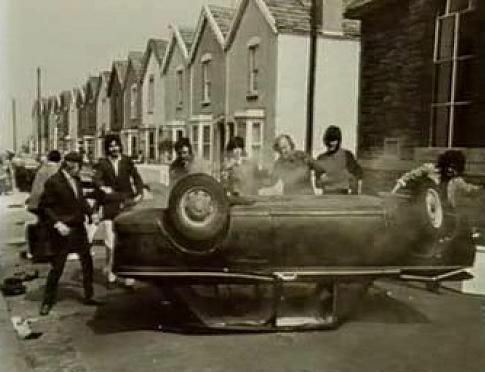 1975’s The Changes became famous as a post-apocalyptic children’s TV show. Yet the post-war settlement in which these experiments took place was crumbling; and as the Keynesian model which underpinned it fell apart, a muscular conservatism began to appear. In a notorious 1974 speech, Thatcher’s chief ideologue Keith Joseph spoke of the urgent need to ‘remoralise’ a nation made weak by ‘permissiveness in television’. The paradox is that the long Thatcherite counter-revolution means we now think of that same post-war era as one of a lost freedom – and there’s no better place to see that freedom than the telefantasy of that era. In Children of the Stones, young Matthew wanders off on his own and befriends Dai, the local poacher (played superbly by Freddie Jones), who gives him clues to the secret power of an ancient stone circle. In The Changes, Nicky loses her parents but befriends first the Sikhs, then Jonathon, who helps her confront the power behind the apocalyptic ‘changes’. 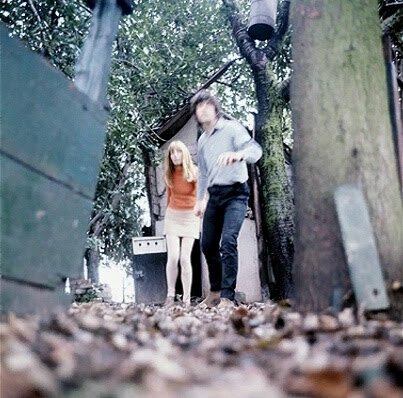 And the kinetic pulse of The Owl Service comes from the sparks created between Alison, Roger and Gwyn as they stumble into a miasma that threatens to destroy them all. In contrast to the circumscribed badlands of today’s computer games and the tepid offerings of CBBC, all these programmes give their child protagonists the space and freedom to unwrap complex, scary and dangerous ideas in their own heads, and allow the viewers to travel this cognitive journey too. The Owl Service was the first fully-scripted colour production by Granada, and was seen to be influenced by the cinematic avant-garde. The 80s and 90s saw the production of original children’s fantasy plummet; what we got instead were ‘classic’ dramas like C.S. Lewis’ The Lion, The Witch & The Wardrobe (1988). Steeped in ‘Britishness’ and a remoralising tone all of their own, these were branded for export and far more lucrative than one-shot UK-only productions. The popularity of Australian soaps such as Neighbours; the turn towards realism in dramas like Byker Grove, and the rise of satellite channels rendered children’s fantasy all but a dream. Academic Alison Peirse, in her genealogy of this long decline, calls British children’s fantasy programming ‘a broken tradition’. Fantasy, especially for children, has a serious political importance. In a 2004 speech, novelist Ursula K Le Guin said that fantasy is ‘particularly useful for embodying and examining the real difference between good and evil’. It questions heroism and offers ’moral alternatives’, showing us there are ‘metaphors beside battle, many choices besides war’ and that ‘most ways of doing good do not, in fact, involve killing anybody.’ And both Nicky, heroine of The Changes, and Matthew from Children of the Stones, find their way out of trouble by disobeying adult norms, befriending outcasts, and sensing their own power. So while the BBC’s recent announcement of £34 million for original children’s content is welcome, ideas are going to be as important as money. Tomorrow’s people not only need to think about global problems, but think past them; minds chained to profit-making monopolies can only lead to frustration for both parents and kids, with more smashed iPads on the floor. While we need children’s television that reflects reality, we should also demand a rupture with how things are, a vision of how things might be. Hiding politics from small people makes all of us much smaller in the end.